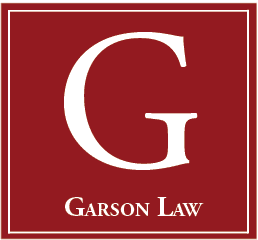 As the founder of Garson Law LLC, Jack Garson leads the firm’s business, construction and real estate practice groups. Jack serves as a legal advisor for numerous local, regional and national companies, focusing on business, commercial real estate and construction law. In addition to providing legal counsel, Jack serves as a strategic advisor and negotiator for many clients, providing guidance on issues such as the growth and sale of businesses, liability and risk reduction, the hiring and retention of key personnel, and protecting and enhancing profitability, as well as negotiating the resolution of complex commercial disputes. 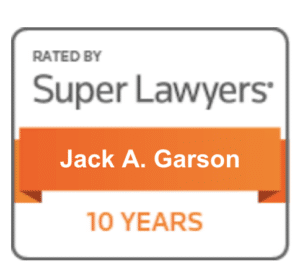 Jack Garson has been selected to be included in The Best Lawyers in America, has repeatedly received Super Lawyer designation, has been recognized as a DC region Legal Elite, and has received a Martindale-Hubbell Peer Review Rating of “AV” since 1995, representing the highest possible ratings for legal ability and ethical standards. He was selected as a Fellow of the Construction Lawyers Society of America for 2018. He has been also been named a 2018 Real Estate Super Lawyer for Maryland and the District of Columbia, a 2018 Top Rated Lawyer in Real Estate by American Lawyer Media and Martindale-Hubbell,a 2017 Top Rated Lawyer in Construction Law, and a 2017 Top Rated Lawyer in the DC Metro area. Jack has successfully negotiated commercial transactions, ranging from the purchase and sale of multi-million dollar businesses, to the structuring of nine-figure construction contracts, to the sale and leasing of commercial properties throughout the United States. Jack is a frequent author of articles within his fields of expertise. In addition to the private practice of law, Jack has long been active in public affairs. Jack is a former director of the Metropolitan Washington Airports Authority, initially appointed to the position by the Governor of Maryland. The Board oversees the operation of Ronald Reagan National Airport and Washington Dulles International Airport. Jack has also served on the Maryland Comptroller’s Business Council at the request of Maryland Comptroller Peter Franchot and was a member of the Montgomery County Economic Council, appointed by Montgomery County, Maryland County Executive Isiah “Ike” Leggett. Jack is the author of the book “How to Build a Business and Sell it for Millions” (from St. Martin’s Press). In addition, Jack is a columnist for Forbes, where he writes about what business leaders need to know about the law. Previously, he has been a featured contributor to the influential Huffington Post, writing on news-making business topics. His articles covered a broad range of business topics. Jack also wrote The Legal Edge, a monthly law column for SmartCEO, a leading business magazine in the Washington DC region. In addition, he has authored numerous business and legal columns for a wide variety of other major publications. Jack’s published insights have led to interviews and profiles in such respected media outlets as the The New York Times, The Washington Post, Bloomberg Businessweek and the Washington Business Journal. Jack graduated with honors from both the George Washington University National Law Center and the University of Maryland. Since 1995, Jack has received a Martindale-Hubbell Peer Review Rating of “AV,” representing the highest possible ratings for legal ability and ethical standards. Martindale-Hubbell and American Lawyer Media named Jack a 2013 and 2015 Top Rated Lawyer in Real Estate, 2015 Top Rated Lawyer in Business & Commercial Law and 2014, 2015, 2016, 2017 and 2018 Top Rated Lawyer in Construction Law and Real Estate Law, and 2019 and 2017 Top Rated Lawyer in the DC Metro Area. Jack was chosen by his peers as a Real Estate Super Lawyer for Maryland and the District of Columbia in 2007, 2008, 2009, 2010, 2011, 2012, 2015, 2016, 2017 and 2018. 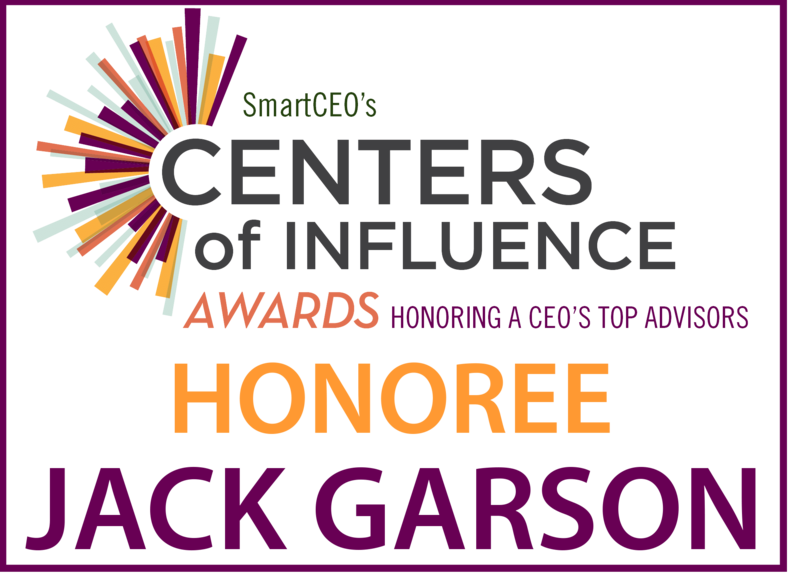 Jack was also recognized among the Legal Elite in the December 2011 edition of the Washington SmartCEO publication. In 2013, Jack was selected by his professional peers to be included in The Best Lawyers in America, 19th edition for his work in the practice area of Real Estate Law. 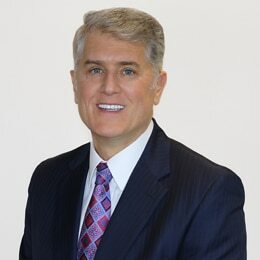 Jack Garson has been selected to be included in The Best Lawyers in America, has repeatedly received Super Lawyer designation, has been recognized as a DC region Legal Elite, and has received a Martindale-Hubbell Peer Review Rating of “AV” since 1995, representing the highest possible ratings for legal ability and ethical standards. He has been named a 2015 Top Rated Lawyer in Real Estate, 2015 Top Rated Lawyer in Business & Commercial Law, a 2016 Top Rated Lawyer in Construction Law by American Lawyer Media and Martindale-Hubbell, and a 2016 Real Estate Super Lawyer for Maryland and the District of Columbia. Jack is the author of How to Build a Business and Sell it for Millions (from St. Martin’s Press). In addition, Jack is a featured contributor to the influential Huffington Post, writing on news-making business topics. His articles cover a broad range of business topics. Previously, Jack wrote The Legal Edge, a monthly law column for SmartCEO, a leading business magazine in the Washington DC region. In addition, he has authored numerous business and legal columns for a wide variety of other major publications. Jack’s published insights have led to interviews and profiles in such respected media outlets as the The New York Times, The Washington Post, Bloomberg Businessweek and Washington Business Journal. Martindale-Hubbell and American Lawyer Media named Jack a 2013 and 2015 Top Rated Lawyer in Real Estate, 2015 Top Rated Lawyer in Business & Commercial Law and 2014 and 2015 Top Rated Lawyer in Construction Law and Real Estate Law. Jack was chosen by his peers as a Real Estate Super Lawyer for Maryland and the District of Columbia in 2007, 2008, 2009, 2010, 2011, 2012, 2015 and 2016. In 2012, Jack was selected by his professional peers to be included in The Best Lawyers in America, 19th edition for his work in the practice area of Real Estate Law.